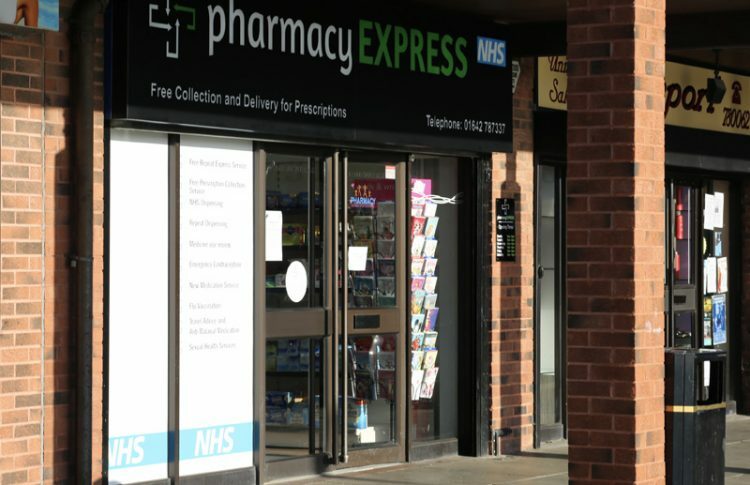 Expanding independent pharmacy operator Pharmacy Express has further strengthened its Teesside offering with the acquisition of Burrell’s Pharmacy with the help of Mincoffs Solicitors. 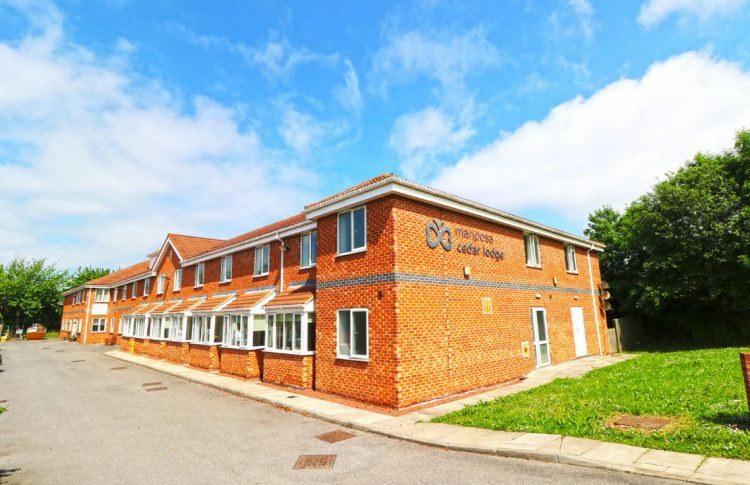 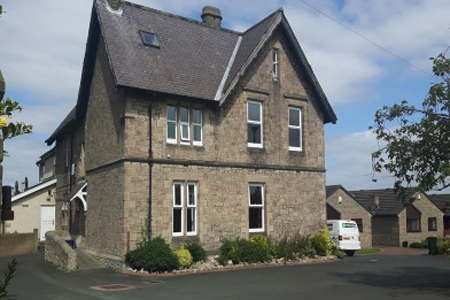 The corporate team at Mincoffs has completed the sale of Havendene Care Home in Northumberland. 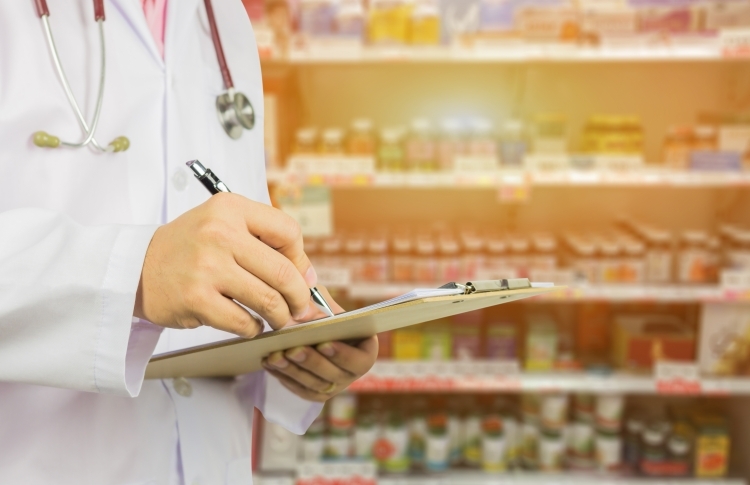 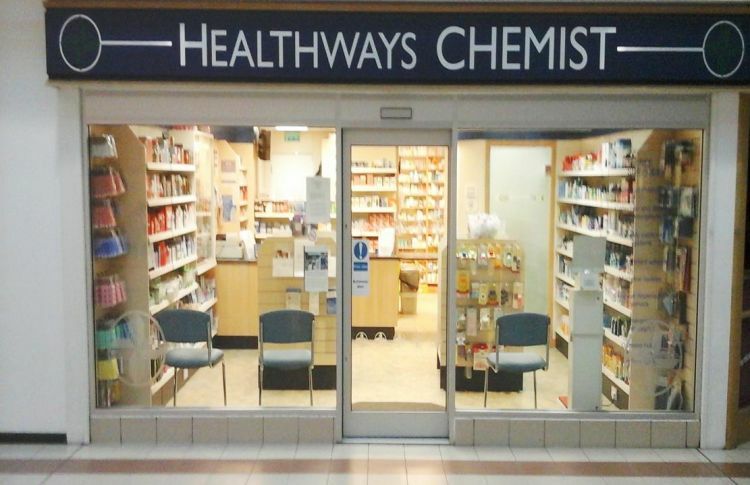 A major North East chain of 15 pharmacies, Ashchem Chemists, has been sold to Juno Health. 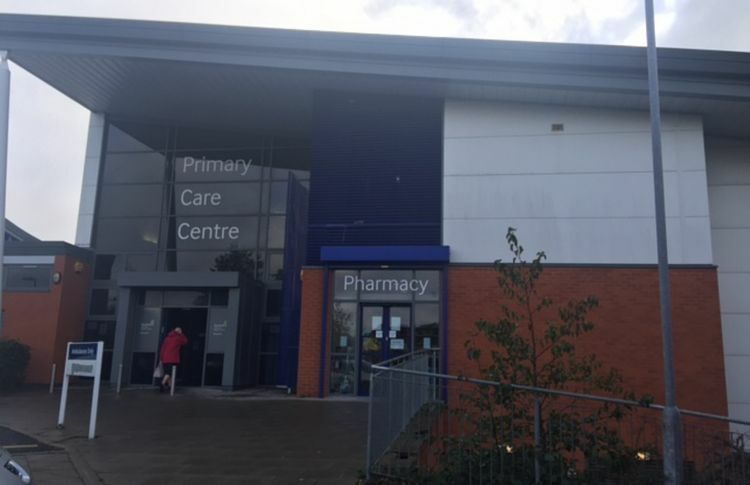 A North East pharmacy group has expanded its reach by acquiring a business in Tyne & Wear. 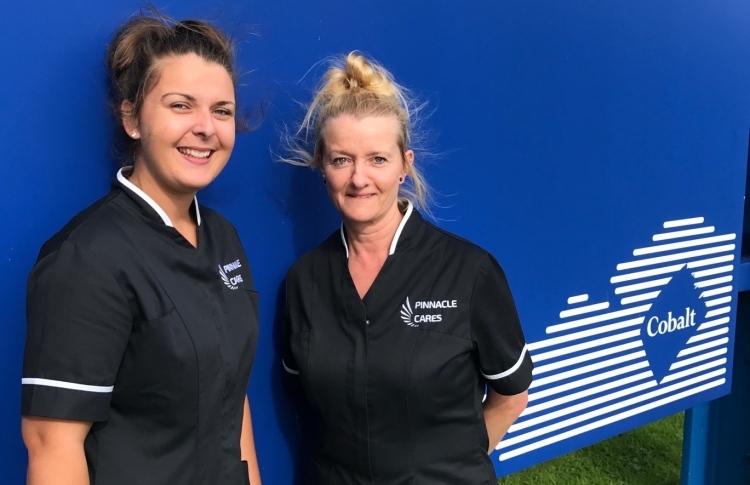 A new, high quality home care company is now delivering services across Northumberland and North Tyneside. 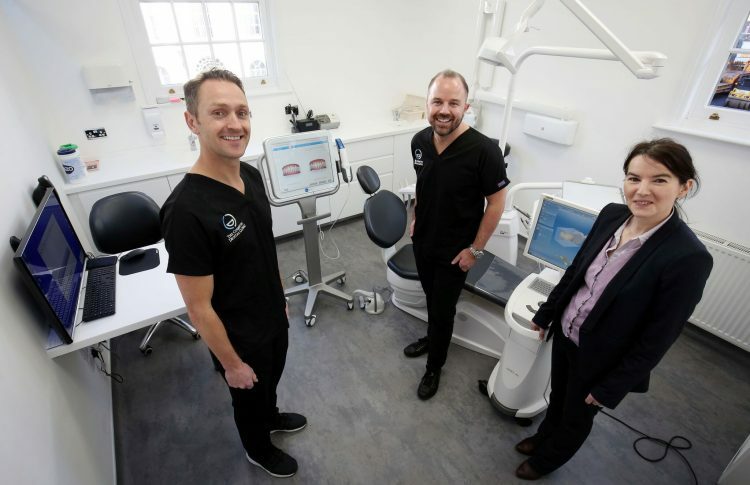 with the help of Mincoffs Solicitors.